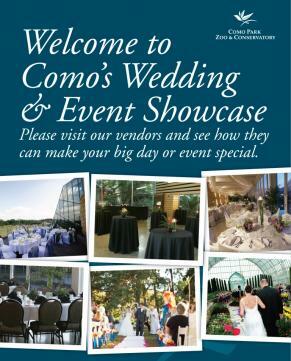 Spend an afternoon in this beautiful setting meeting a greeting potential vendors for your special day! I will be out there 10 am – 2pm. I would love the opportunity to meet you! Click here for more information. Hope to see you there.